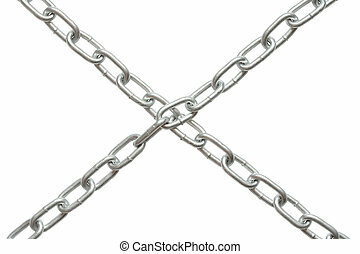 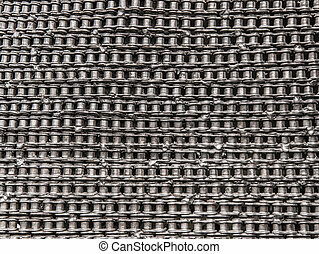 Chain armour background. 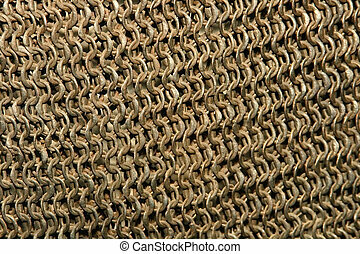 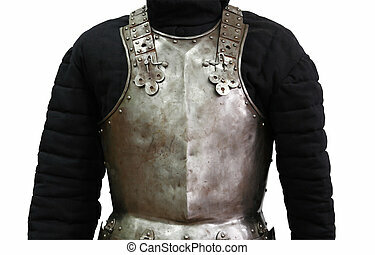 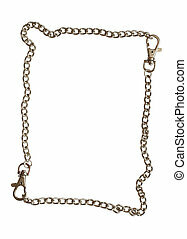 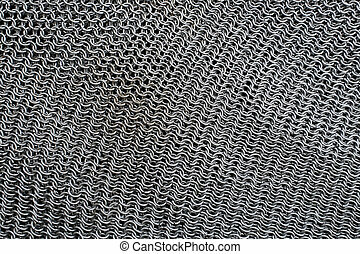 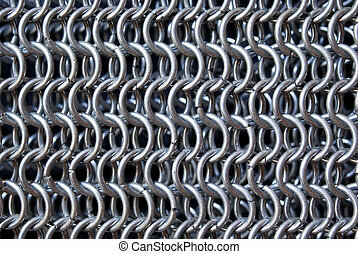 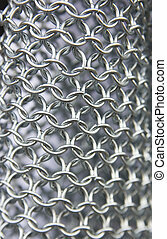 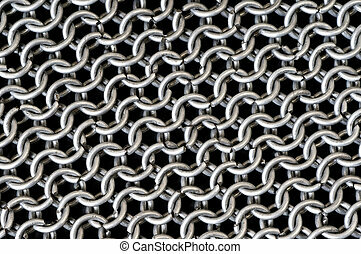 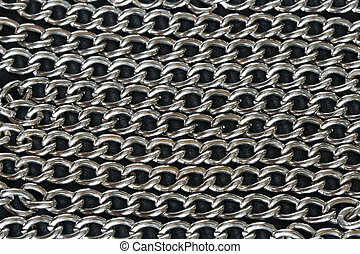 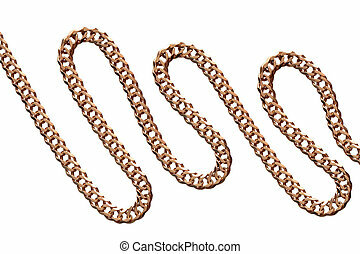 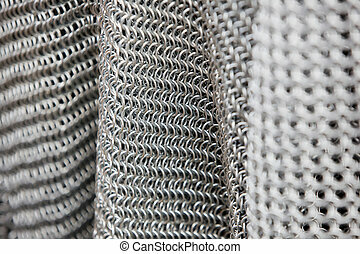 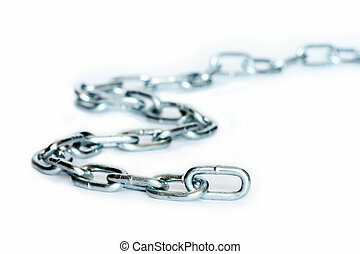 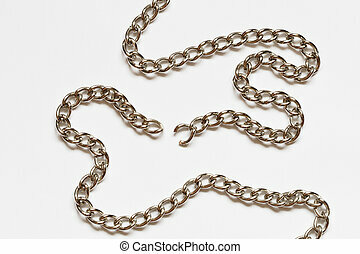 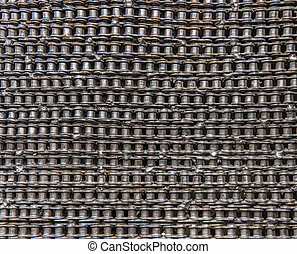 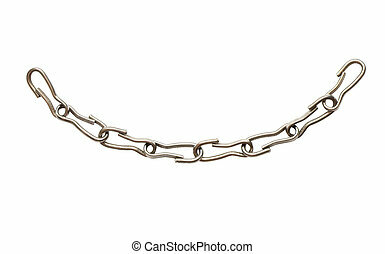 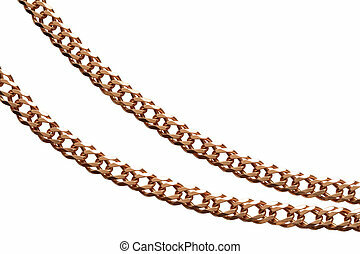 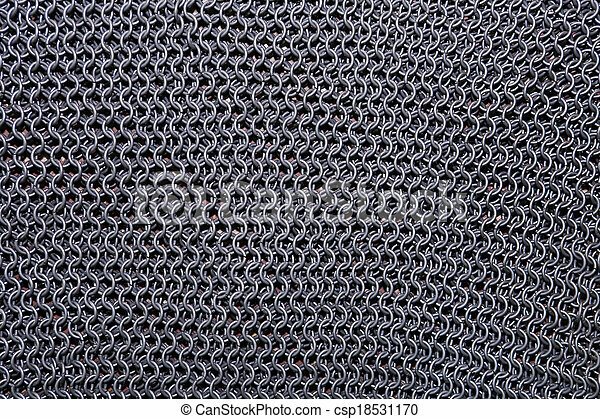 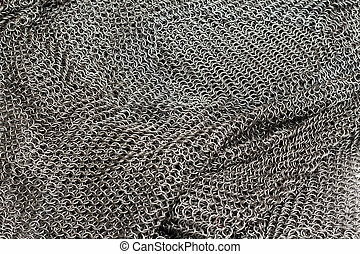 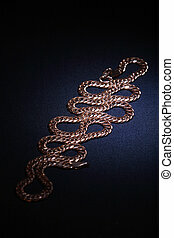 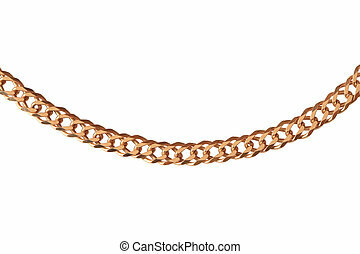 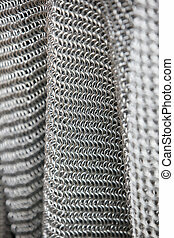 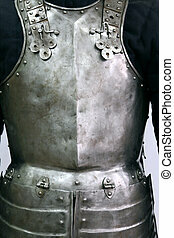 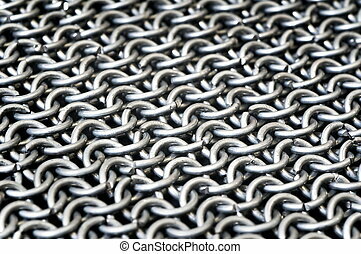 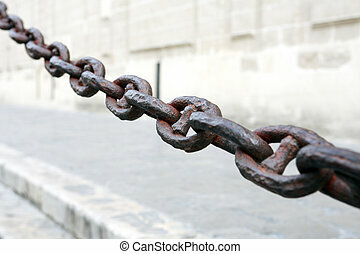 Closeup of old metal chain armour as background. 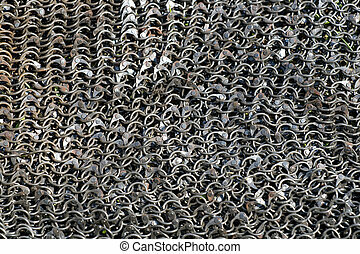 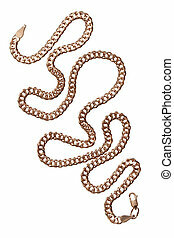 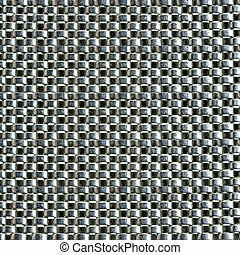 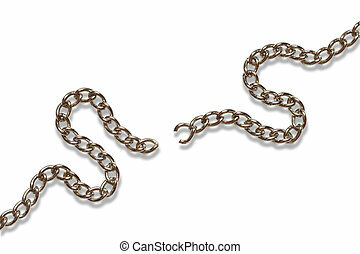 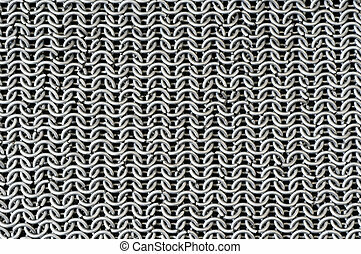 Bicycle chain texture for background.